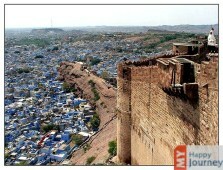 Renowned by the names” Sun city”, “Gateway to Thar” or the “Blue City” the royal city of Jodhpur is surely a must vsist place of Rajasthan. 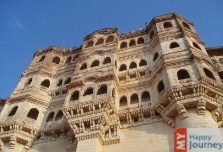 It's the astounding bright and sunlit days on this side of Rajasthan, because of which it got him recognition as the Sun City. 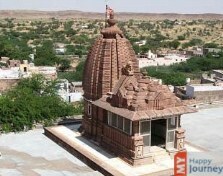 The second largest metropolitan city of Royal State of Rajasthan, this city allures thousands of tourists from all over the world mainly because of the primordial citadel of old forts, and not to miss the marvellous Thar Desert close by. This city is surely an opportunity to experience stunning foregrounding of a prosperous cultural bequest against the craggy dignity of the desert surroundings. 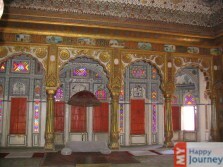 The city has an old history dating back to 1459, as it was founded by the Raja Jodha, of the Rathore family. Even today, Jodhpur keeps hold of much of the medieval zest and vibes that instantaneously bring to mind the magnificence and splendor of another epoch. 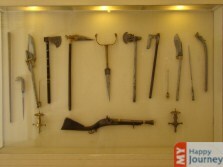 The main attraction of this royal city is surely the forts and these are the testaments of the luxuries and history of this place. 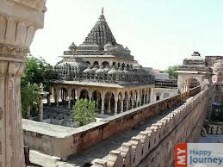 The Mehrangarh fort of this city is one attraction which is at the top of must visit list of every tourist. 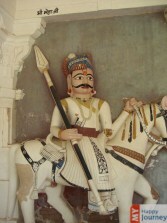 Built by Rao Jodha in 1806, it flaunts this second largest mortar in Asia. Apart from this the Umaid Bhawan palace is also a not to miss place, the finest collection of rarities, and relics of the earlier period like costumes, clocks, chronometers and painting surely leaves visitor spellbound. 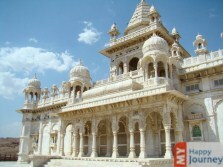 Some of the other places to visit in Jodhpur are Jaswant Thada, e, Rai ka Bag Palace, Balsammand Lake and Kaylana Lake. 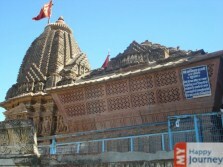 The best time to visit Jodhpur is between October and March when the weather is great, the arid region sun is not so scorching and sand tempest subsides. 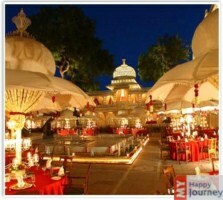 This is the time you can enjoy the lively festivals in Jodhpur and magnificent events as well.